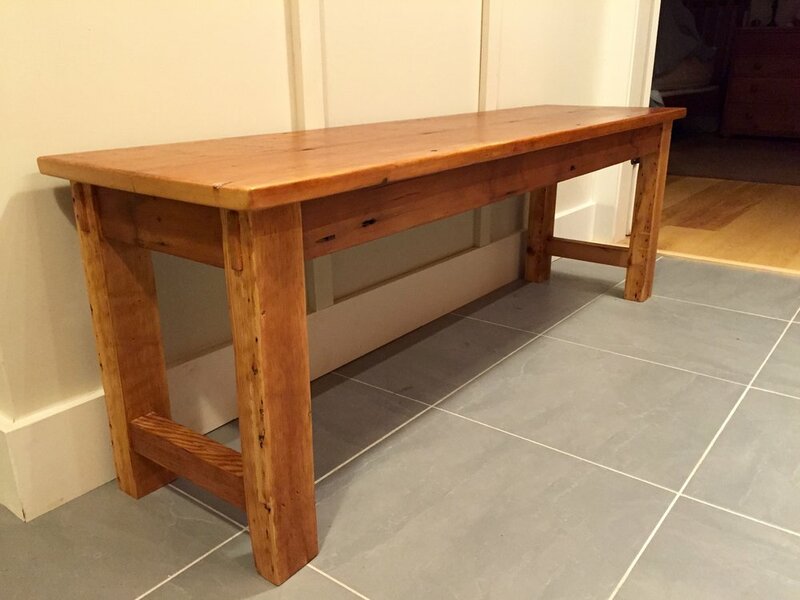 Reclaimed wood poses unique challenges to the builder—you cannot simply go to the lumberyard and purchase materials for a project. We actively search all of New England to salvage and procure the finest antique woods, making every effort to reuse these valuable resources sustainably. The unique patinas and character are maintained whenever possible by doing minimal machine milling and processing—we try to keep that rich history alive by removing as little of it that original age and color as possible. We carefully select the most well suited pieces for your specific project. 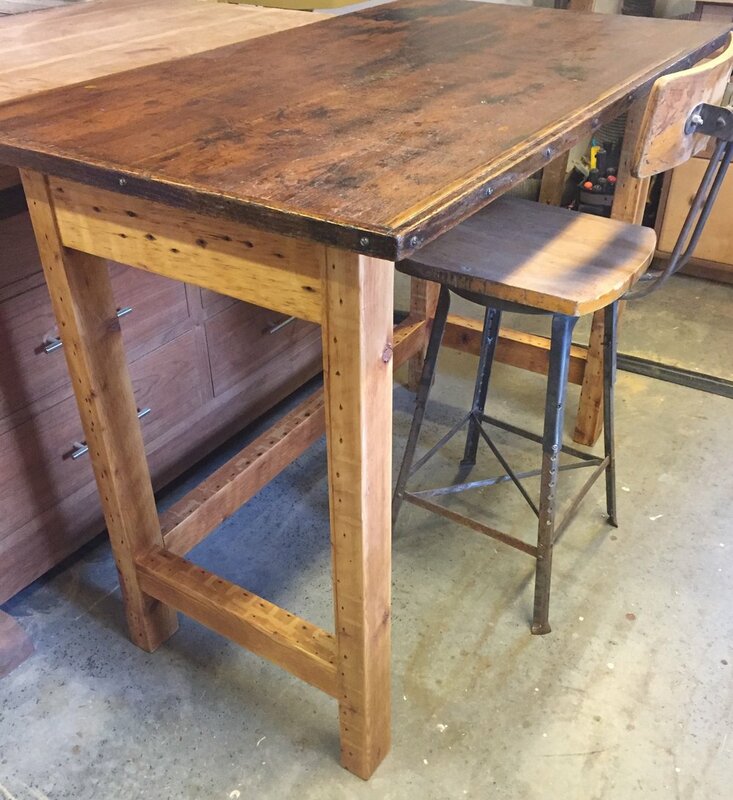 Please contact us to view any of our salvaged materials, reclaimed wood lumber sets, or other unique artifacts.